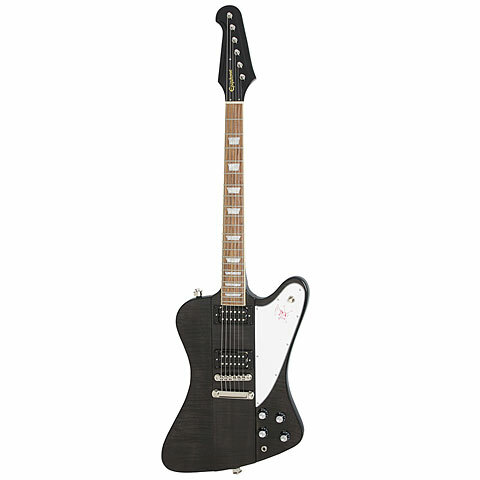 Epiphone offers special versions of there Guitars on a regular basis. The Limited series Guitars differentiate from the series production through individual colour schemes and Hardware. · Show all articles of the brand Epiphone.